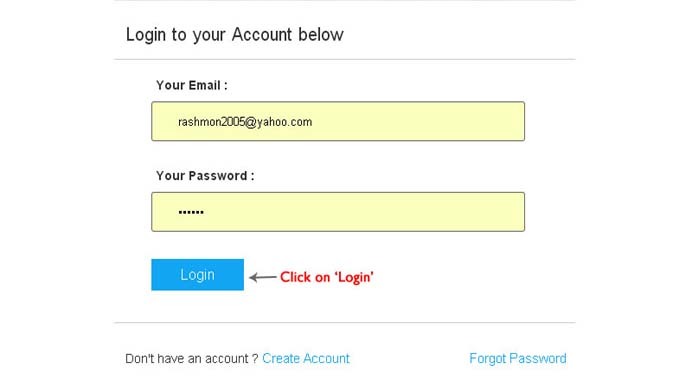 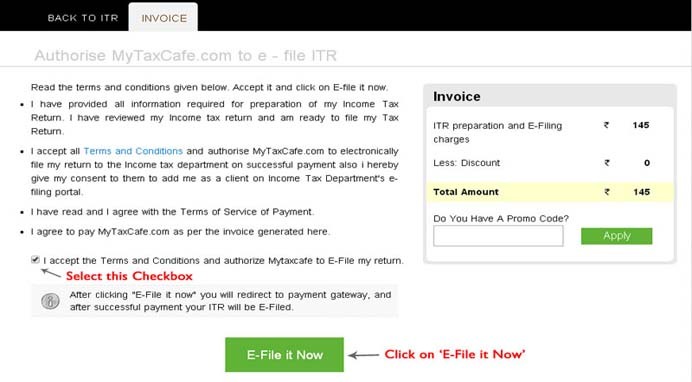 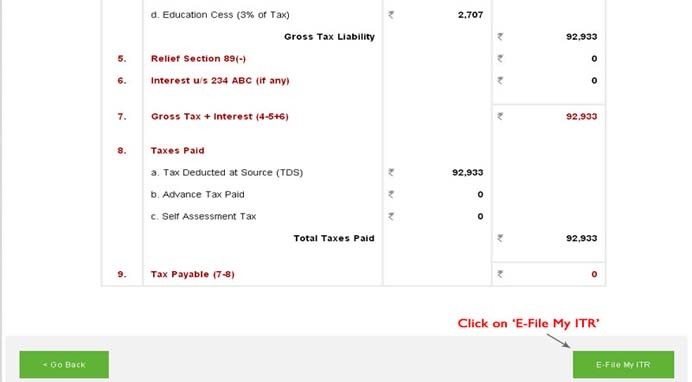 a) Visit Mytaxcafe.com and Login to your account. 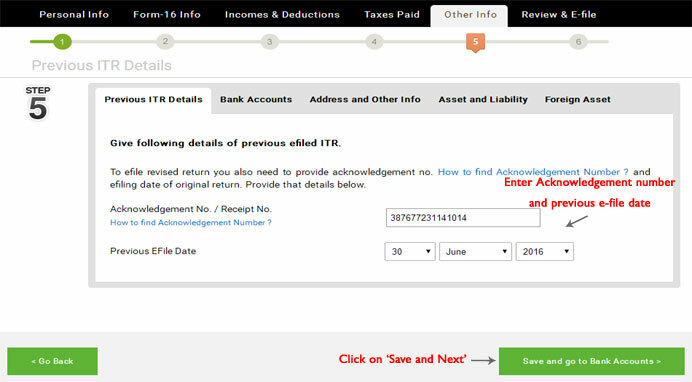 a) Select the return type as Revised Return for the particular Financial. 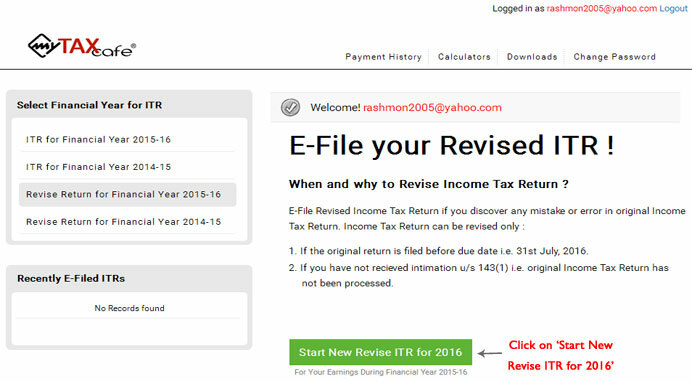 a) Enter your Revised return details. 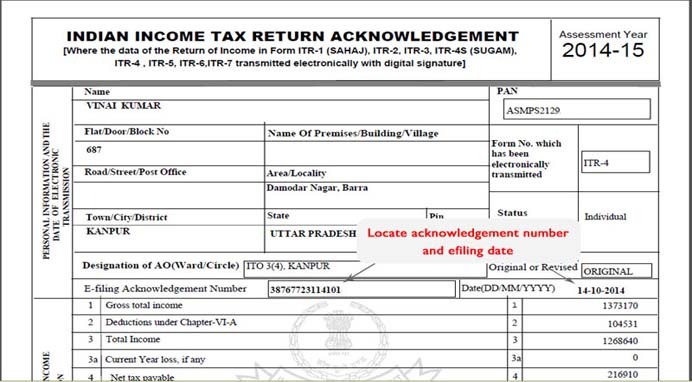 a) Open your ITR-V form which was generated at the time of e-filing of original ITR to obtain the Acknowledgement number and date of e-filing. 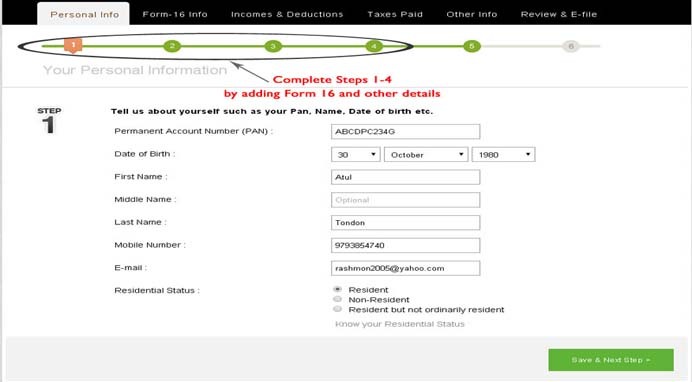 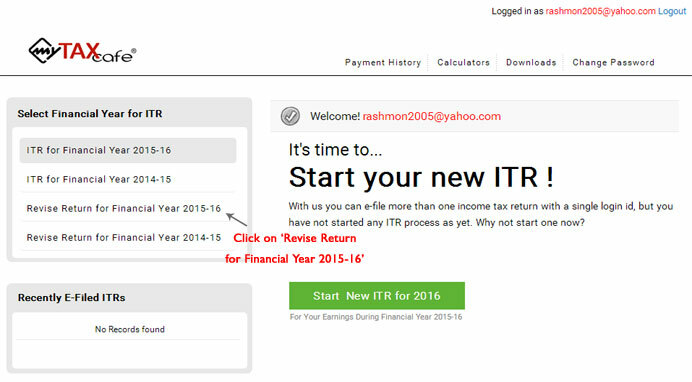 Enter the 'Acknowledgement number', select the 'e-filing date' of the original ITR-V form and enter other details.